One of the biggest games of the 90s is back. 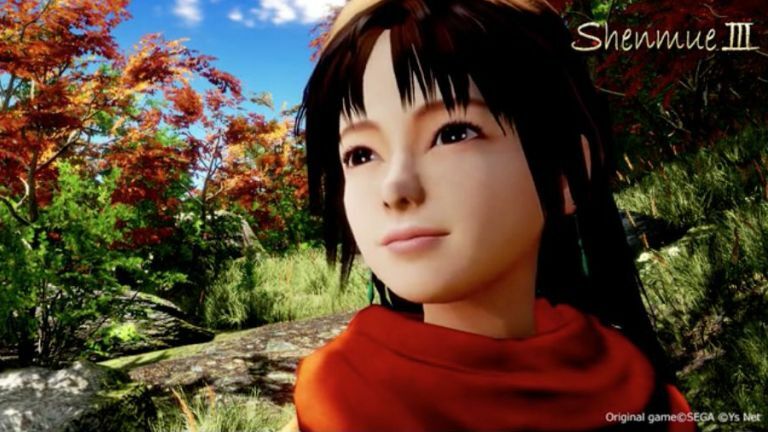 It's been 14 years since Shenmue 2 touched down, and now the makers have finally caved in to popular demand andKickstarteda sequel. It shot past its $2 million funding goal in under 11 hours. If you missed it the first time round, Shenmue was an open-world action-adventure game for the Dreamcast. It saw you step into the shoes and suede jacket of Ryo Hazuki, an 18-year-old high school dropout who has to avenge his father's murder. What was unique was how it merged different styles of gameplay. Most of the game was spent wandering around in a third-person perspective, talking to people and generally exploring. But then it would also break out into mini games like bar fights and chases down crowded alleyways, as well as full versions of Sega arcade classics Space Harrier and Hang-On (both originally programmed by Shenmue creator and director Yu Suzuki). You also had to work to make ends meet, and it was one of the first games to feature day and night cycles. And now the third instalment is nearly here. The new game will "have familiar elements from its predecessors and new fight mechanics to achieve a new level of interactive storytelling" according to the Kickstarter page. It sees Ryo travel to China in search of his father's killer, where he meets a new travelling companion, Shenhua. It should launch in December 2017. It's not the only retro game making a comeback. Final Fantasy VII is also getting a reboot, courtesy of the original makers Square Enix. Hey the 90s called, they want their games back.